Our Walking Tour are based on your satisfaction. At the end of the tour you will have the opportunity to determine your contribution to the guides. Don´t be shy, tips are more than appreciated. 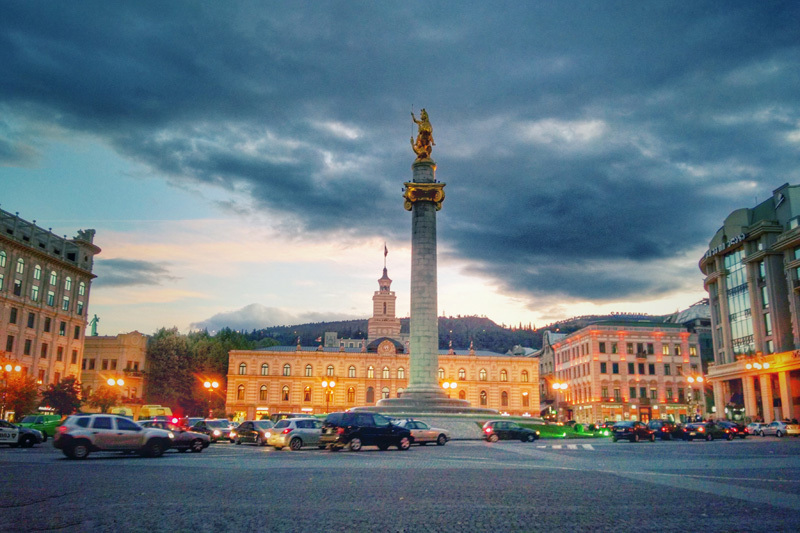 We are proud of Tbilisi, so we don’t want to put a price on our city. 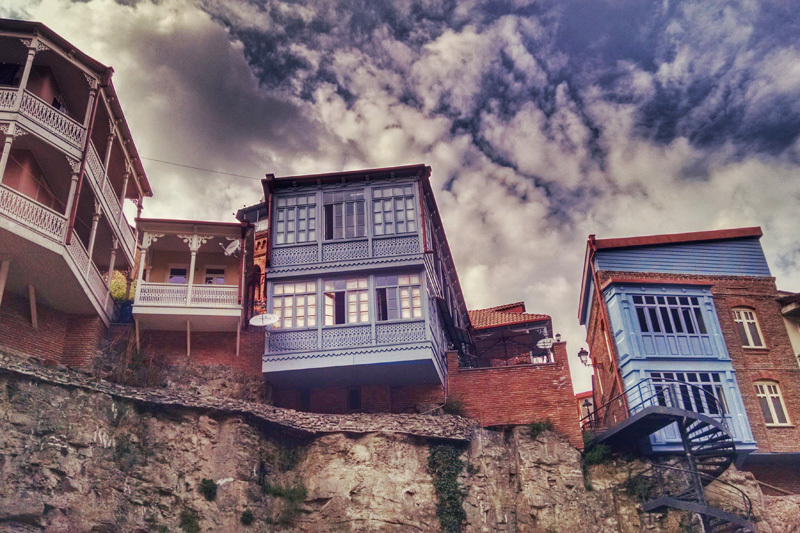 We strongly believe that the cost should´t be the reason to not discover the charms of the capital of Georgia. At the end of the tour you pay what you feel our work was worth. 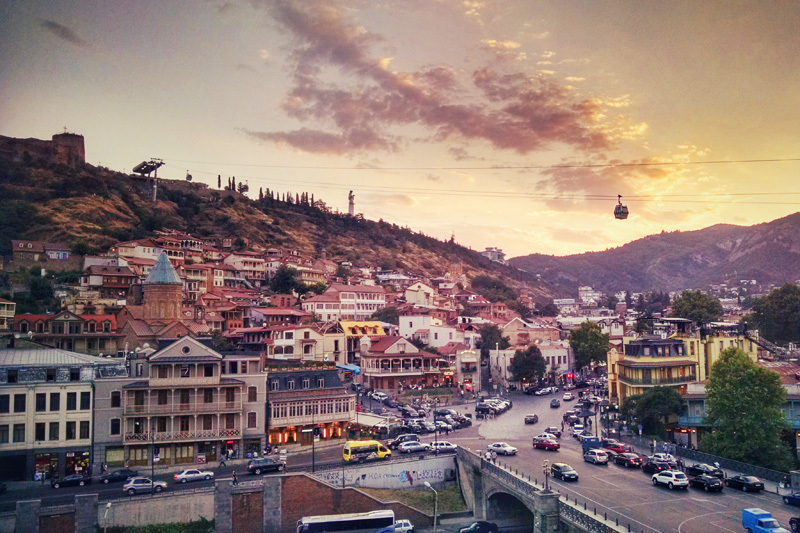 Our mission is to offer every visitor the opportunity to experience Tbilisi in a different way, no matter your budget. 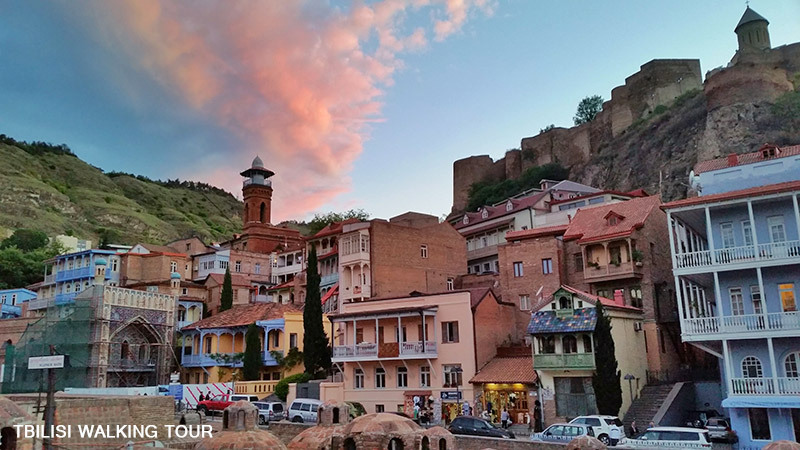 As the Free Walking Tour is based exclusively on tips, our expert local guides are always motivated and determined to please our customers expectations, ensuring a consistently high quality experience during your time in Tbilisi. If you love history and want to discover one of the most amazing cities in World, don´t think twice and come with us! 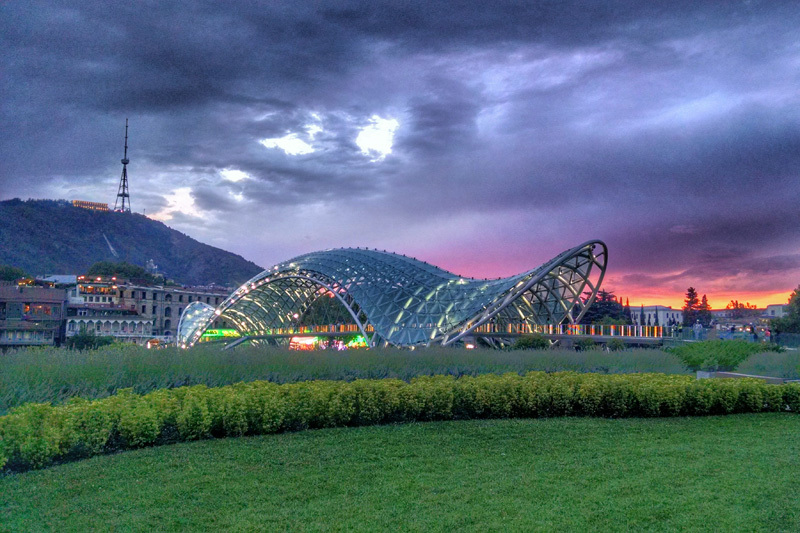 Our team, consisting of local experts and Tbilisi-lovers, are passionate about their city and its history and love sharing their favorite spots in Tbilisi. You will discover the capital from a different perspective, including interesting historical facts and incredible stories. 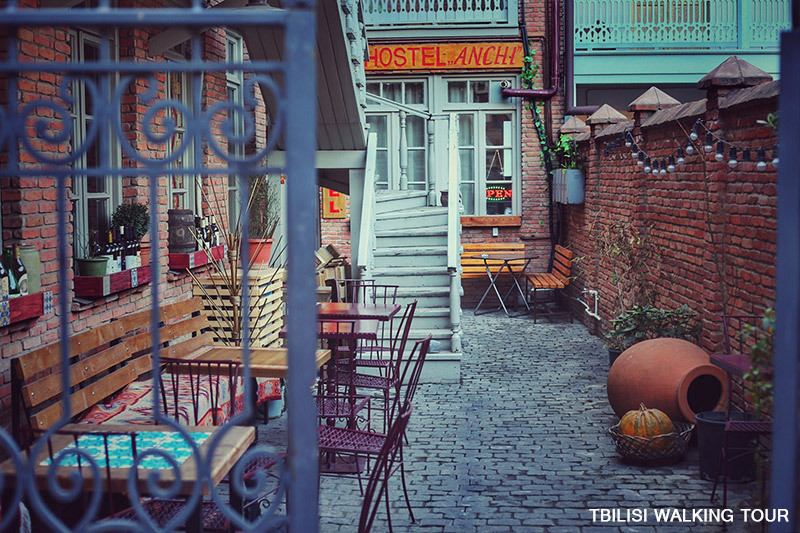 We will show you Tbilisi the way we live it and feel it everyday! We learned a lot about the history and visited beautiful places with the guide which otherwise we wouldn’t have met. Excellent walking tour where you can learn a lot about Tbilisi and Georgia from very friendly guides full of knowledge!